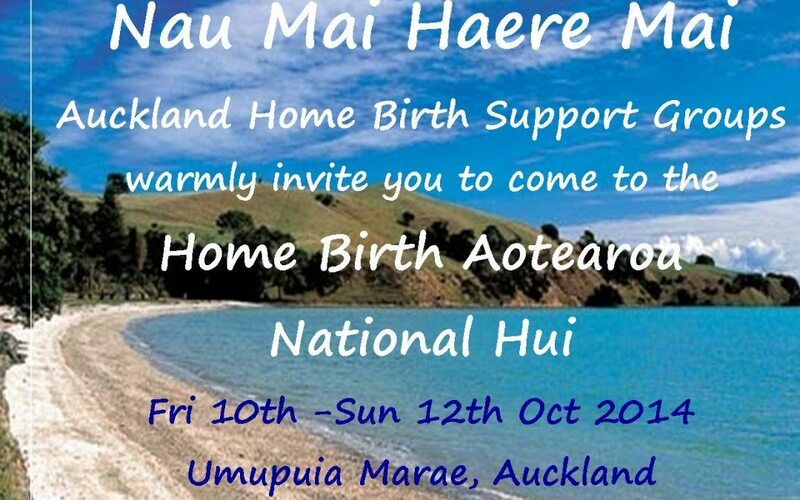 Auckland Home Birth Support Groups together with Home Birth Aotearoa warmly invite you to come along to our National Spring Hui, to be held at the Umupuia Marae, Auckland. @ where to from here? Strategy going forward. As always we look forward to our time sharing and connecting with each other and it is our hope that we will all leave refreshed and re-energised. Home BIrth Aotearoa will cover costs for regional representatives to travel to hui and other members are encouraged to come along under their own steam. Costs of hui accommodation and food are covered by Home Birth Aotearoa (around $50 per preson) but we welcome any contribution you are able to make towards these costs. Any koha can be made online or onsite, contact us for bank account details. For inquiries please contact Sharon Knightbridge at shazphil@actrix.co.nz, or leave a message and we will get back to you. Registration details and information is available on request.